In a video now making its way around the internet, Jean-Claude Van Damme and Dolph Lundgren can be seen getting into a full-blown scuffle during a film festival. Jean-Claude Van Damme and Dolph Lundgren have each become action film legends, each wielding lengthy careers with leading roles in Hollywood films. 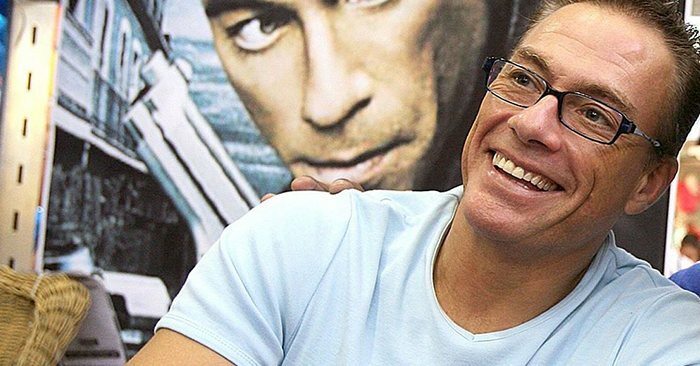 Lundgren holds a black belt in Kyokushin karate, while Van Damme has earned a reputation as a martial arts legend in his own right. During the 1992 Cannes Film Festival, the two men were set to walk down the strip and pose for the cameras prior to the festival’s screenings. The two individuals had been feuding over the final editing of the film Universal Soldier, leading to a heated confrontation at the festival. Van Damme can be seen slapping his hands on Lundgren’s chest, with Lundgren retaliating with a shove. The two men were separated before things could get any more out of hand.